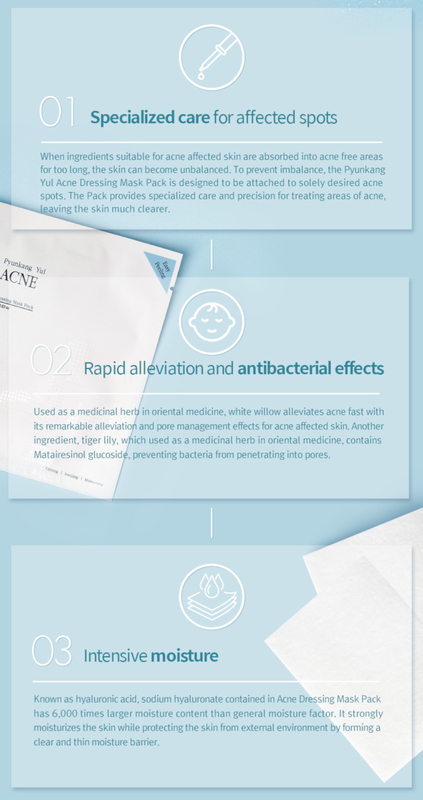 [Style Korean] Pyunkang Yul Acne Dressing Mask Pack. - Sweet Beauty Reviews: Korean Skincare and Beauty. [Style Korean] Pyunkang Yul Acne Dressing Mask Pack. 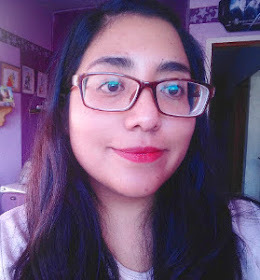 Hola sweeties, cómo están? 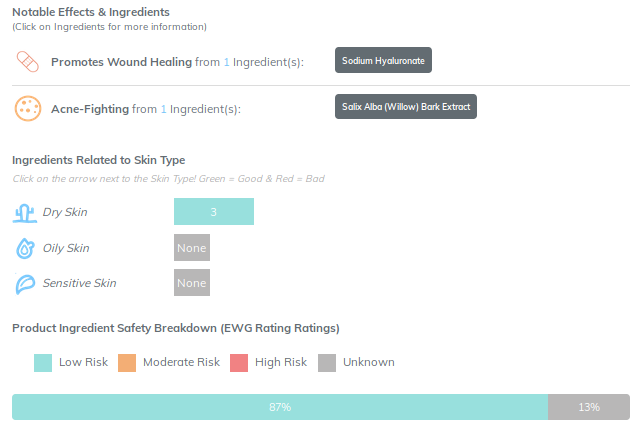 Hoy les tengo la reseña de esta mascarilla de Pyunkang Yul de su línea Acne. Esta mascarilla es diferente a otras porque viene dividida y tiene propiedades muy interesantes para la pieles sensibles y con acné. Empecemos con la reseña! Hello sweeties, how are you? 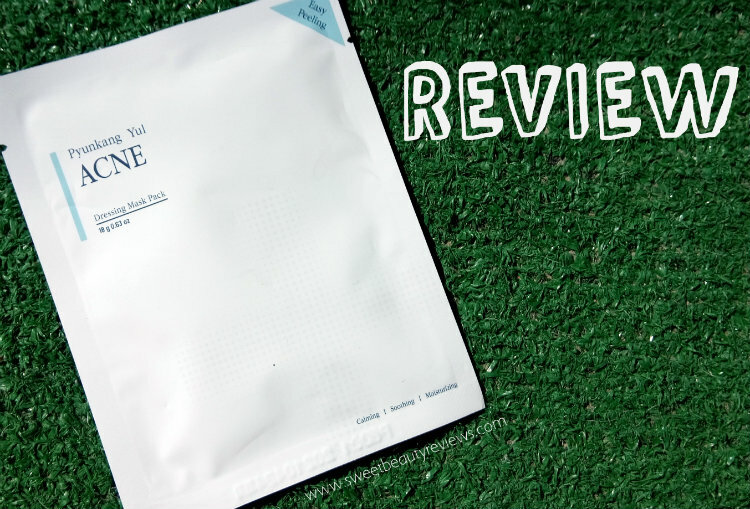 Today I have the review of this mask from Pyunkang Yul Acne line. This mask is different from others because its use and has very interesting properties for sensitive skin and acne skin. ESENCIA: La esencia es completamente líquida y casi igual al tener. Algo que me decepcionó un poco pues esperaba una esencia más duradera, de hecho, en el empaque dice que solo dura de 5-10 minutos, un tiempo demasiado corto. Es completamente incolora, líquida e inholora, contiene la cantidad suficiente para mojar los algodones pero nada más. HOJA: La mascarilla viene dividida en 4 partes que son de algodón un poco grueso y que absorben la esencia, sin embargo, están demasiado grandes y al ser gruesos y pesados dificultan la adherencia a la piel. Si fueran un poco más chicos o de una sola pieza podrían ser más versátiles y usarse en el rostros completo. RESULTADOS: Aunque la esencia me duró poco más de 10 minutos y los algodones fueron un poco difíciles de colocar, los resultados fueron bastante buenos. Desinflamó y calmó las partes rojas de mi piel, me hidrató y suavizó la piel. Aunque son resultados que muy probablemente serían posibles utilizando pads de algodón sumergidos en el toner de la misma línea. CALIFICACIÓN: 7/10 A pesar de que los resultados fueron buenos creo que ls experiencia con el producto completo en general podría ser mucho mejor. Refrigerada refresca mucho la piel y la sensación fue realmente placentera, sin embargo, para mi piel mixta se quedó corta en humectación. ESSENCE: The essence is completely liquid and almost as same as the toner from this line. Something that disappointed me a bit because I expected a more lasting essence, in fact, in the package says that only lasts 5-10 minutes, a time too short. It is completely colorless, liquid and scentless, contains enough to wet the cottons but nothing more. 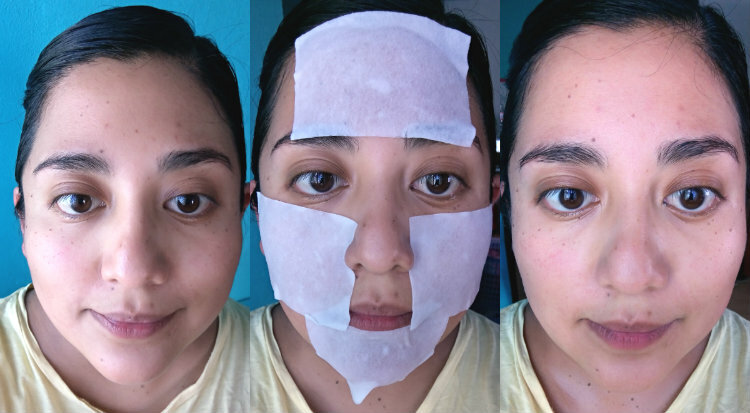 SHEET: The mask is divided into 4 thick cotton pad parts that absorb the essence, however, are too large and being thick and heavy hinder adhesion to the skin. If they were a little smaller or in one piece they could be more versatile and used in full face, which would be better . RESULTS: Although the essence lasted just over 10 minutes and the cottons were a bit difficult to place, the results were quite good. It deflated and calmed the red parts of my skin, hydrated and softened. 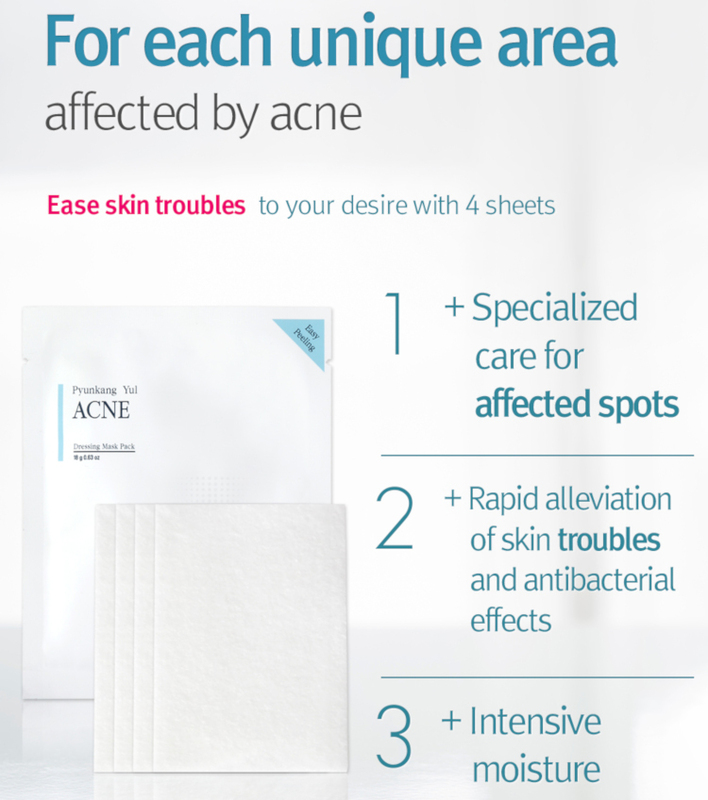 Although these results that would most likely be possible using cotton pads submerged in the toner of the same line. RATING : 7/10 Although the results were good I think that the experience with the complete product in general could be much better. Refrigerated refreshes the skin a lot and the sensation was really pleasant, however, for combo skin it lacked in hydration power. Muchas gracias a StyleKorean por enviarme este producto para reseñar. Mi opinión ha sido completamente sincera. Many thanks to StyleKorean for sending me this product to review. My opinion has been completely sincere. [Style Korean] Review: Pyunkang Yul Acne Toner. Review: Scinic Honey All In One Ampoule.